This little girl loves her accessories, but who can blame her? 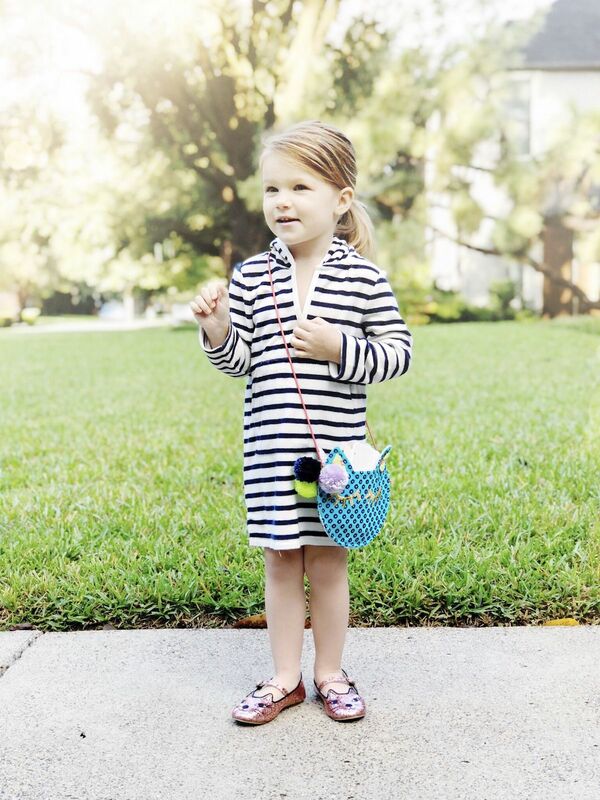 How cute are these little shoes and this little bag? 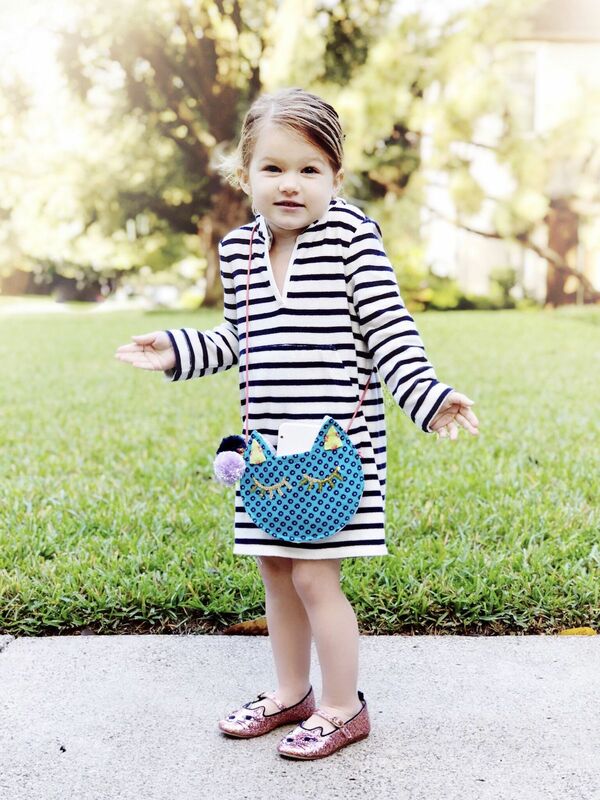 Birdie paired her accessories with this comfy dress and then she was ready to take on the day! Shop Birdie’s cute look below!